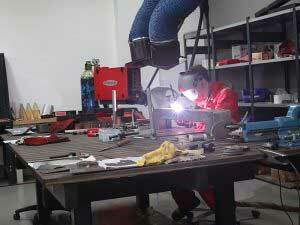 Engineering Works became the exclusive in-house contractor for a leading UK-based multinational corporation for the installation and servicing of its lorry cranes and hydraulic equipment. 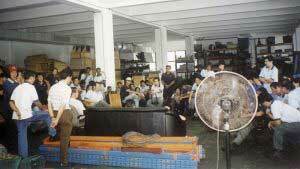 It relocated the workshop to the premises of the multinational corporation (and maintained its workshop there till 1992). 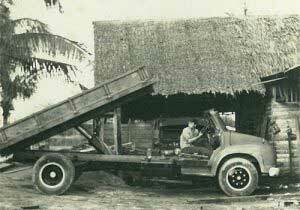 Wong Fong Engineering Works (1988) Pte Ltd (“WFE”) was incorporated and it is the year of entry into the waste management industry when it leased a separate facility for fabrication, servicing and installation of products such as waste management equipment, hookloaders, open-top container bins, compactors and tipper trucks at Tuas Avenue 11. 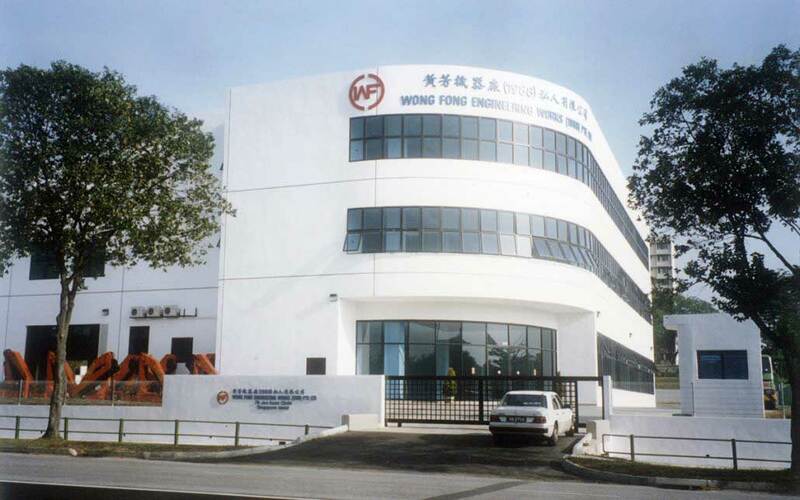 WFE acquired its current premises (approximately 8,600 square metres) as its new headquarters at 79 Joo Koon Circle and all its existing operations were merged at this location. 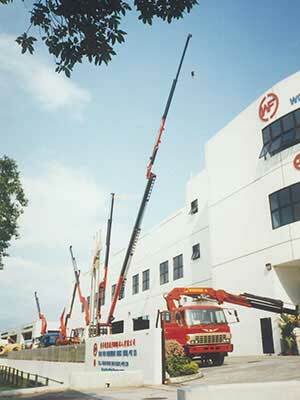 The business annual turnover had grown to in excess of S$23 million, with a staff strength of 100. 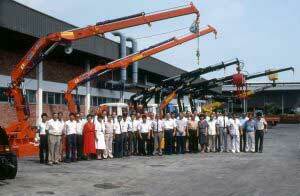 WFE became the sole distributor for Palfinger brand of cranes, a worldwide leader in lorry crane technology. WFE made its first foray into the military industry when it secured a tender for the design and supply of maintenance vehicles for military use. 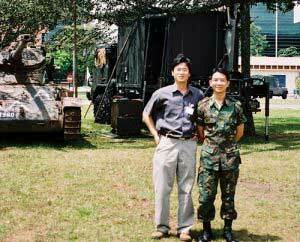 This advancement encouraged WFE to establish a dedicated design and engineering team to provide specialised engineering solutions for clients in industries that require military solutions and assistive technology. 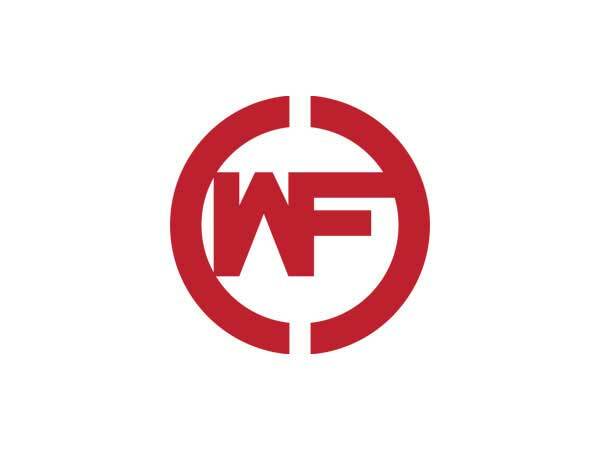 Today, the team is known as Wong Fong Advanced Engineering (“WFAE”). 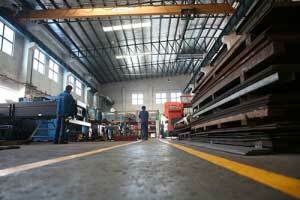 WFE was named one of the top 500 small and medium enterprises in Singapore for the SME 500 award. 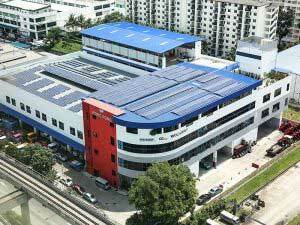 WFE acquired a production facility at 16 Tuas Avenue 6 (approximately 5,500 square metres) for the integration of cranes, fabrication and engineering works for military projects, along with pre-delivery inspection. 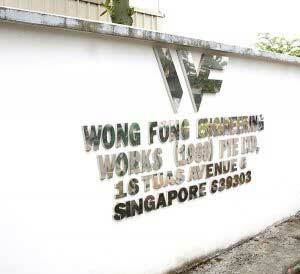 Wong Fong Training Hub Pte. 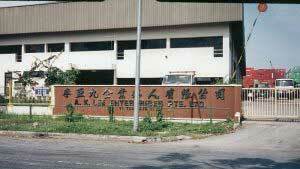 Ltd. (renamed in 2015 as Wong Fong Academy Pte. 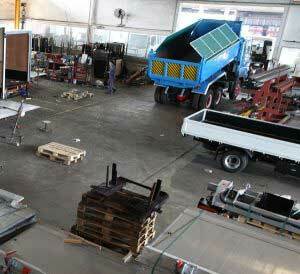 Ltd. “WFA”) was incorporated to provide accredited training courses for various industries and subsequently expanded into providing BizSafe training and other industrial equipment training courses. 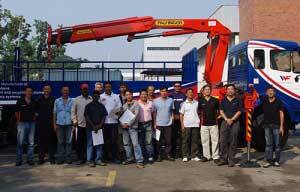 WFA was the first accredited training provider for the lorry crane operator course appointed and awarded by the Ministry of Manpower of Singapore. 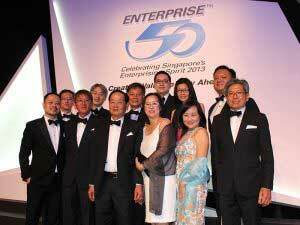 WFE was awarded the 27th place in the 2013 Enterprise 50 Awards in Singapore. 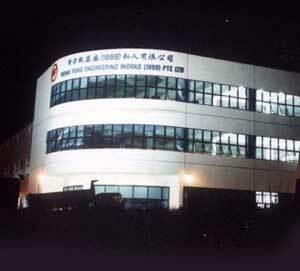 Wong Fong Research and Innovation Centre (“WFRIC”) was established to focus on research and development of engineering solutions for the industries. 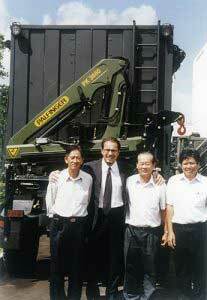 - WFE was awarded the 14th place in the 2014 Enterprise 50 Awards in Singapore. - A&A works were carried out at 79 Joo Koon Circle to double the built-up area from approximately 5,634 square metres to 11,879 square metres. 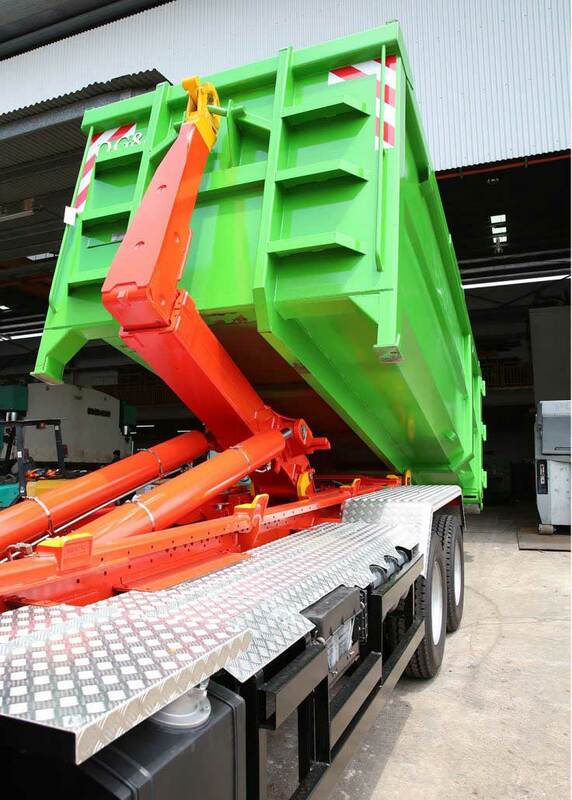 Become the first company to be approved by the Singapore Accreditation Council to conduct inspection and certification of hookloaders and open-top container bins. 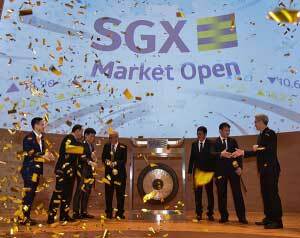 A major milestone for our parent company, Wong Fong Industries Limited ("WFI") - the holding company of all the subsidiaries, was listed on the catalist board of Singapore Exchange (SGX). 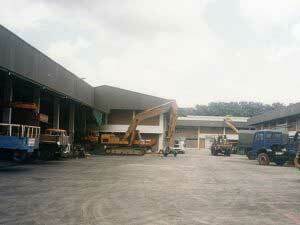 A&A works at 79 Joo Koon Circle was completed. 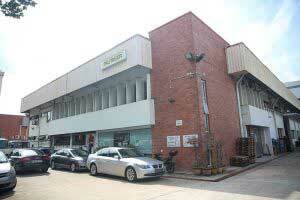 The built-up area was doubled from approximately 5,634 square metres to 11,879 square metres. 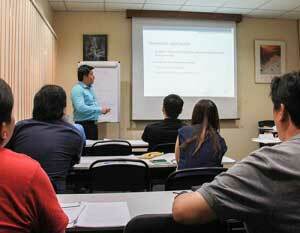 – WFE was awarded the 14th place in the 2014 Enterprise 50 Awards in Singapore. – A&A works were carried out at 79 Joo Koon Circle to double the built-up area from approximately 5,634 square metres to 11,879 square metres. A major milestone for our parent company, Wong Fong Industries Limited (“WFI“) – the holding company of all the subsidiaries, was listed on the catalist board of Singapore Exchange (SGX).